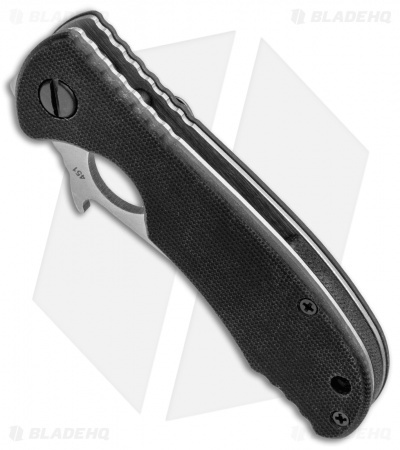 The Traveler folder is a smaller Emerson knife that utilizes their winning materials and construction. For those who prefer a compact knife, the Traveler is sure to be met with approval. 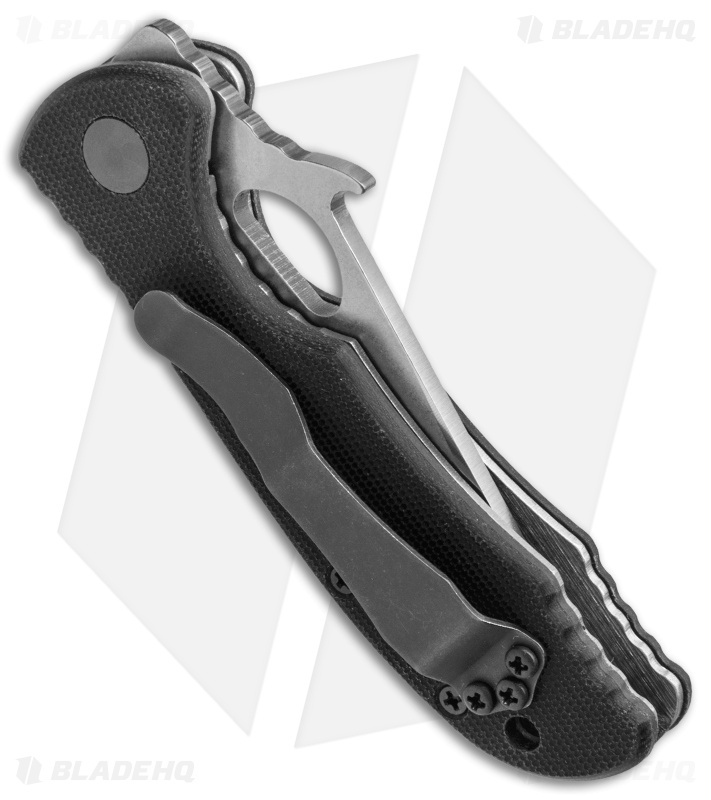 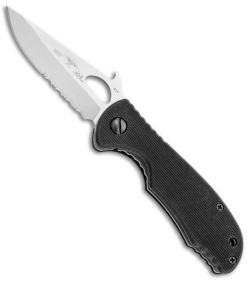 The 154-CM stainless steel blade has an easy to use thumb hole and the innovative Emerson "Wave" opening feature. Deep index groove keeps the knife comfortably seated in hand while the blade spine is notched for total control. Includes a tip-up carry pocket clip. The Traveler SFS knife has a satin finished blade with a partially serrated edge.